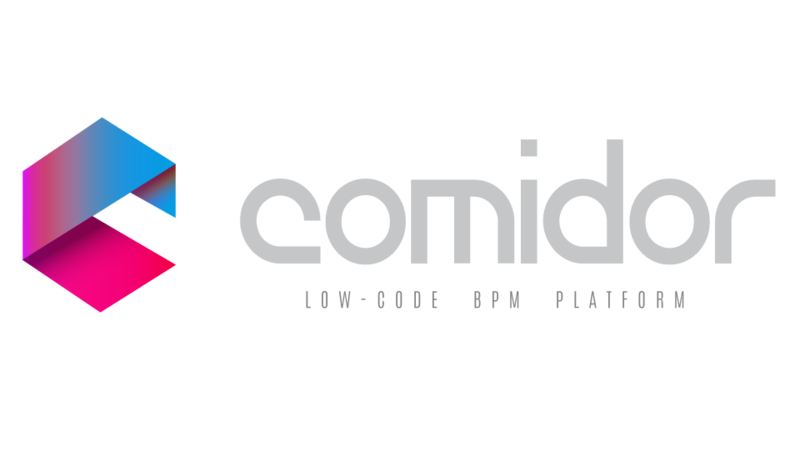 Comidor is a Next Generation Low-Code BPM Platform for Digital Business Transformation. 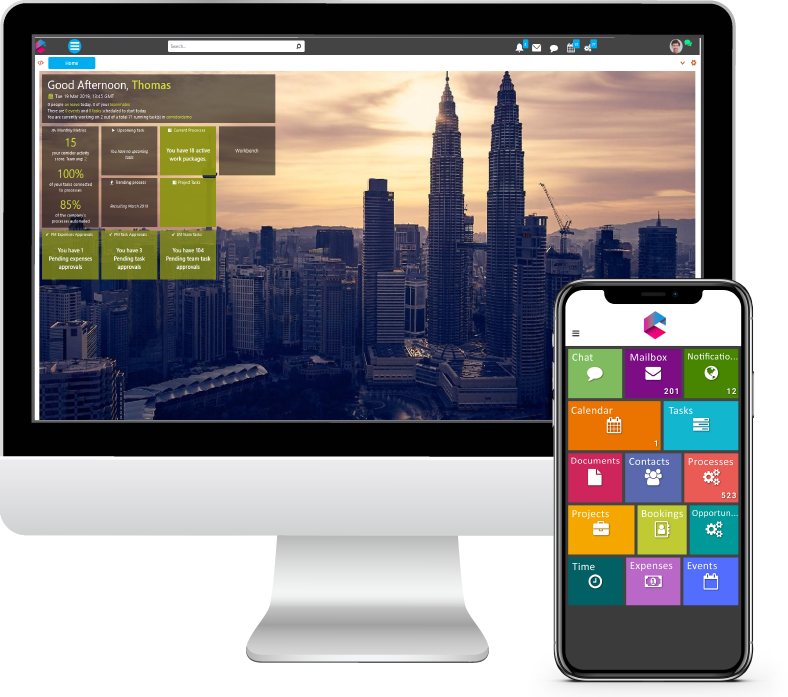 Comidor combines the power of BPM with Low-Code development to help businesses to optimize and automate their operations. 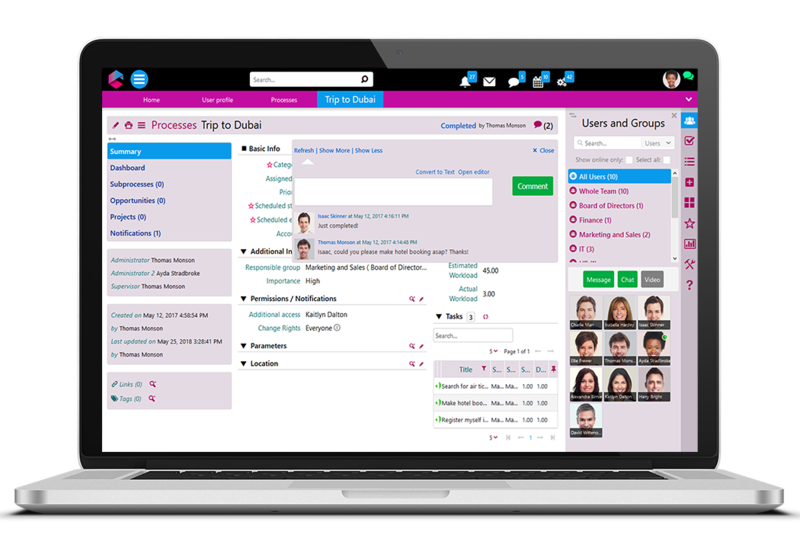 The Comidor Digital Workspace is responsible to create the digital business environment which allow leaders, managers, employees, and business associates to communicate effectively and collaborate using the most productive tools like enterprise email and instant messaging, chat rooms, video conferences, task management with interactive calendars, topics and discussions, document management and content and knowledge sharing. 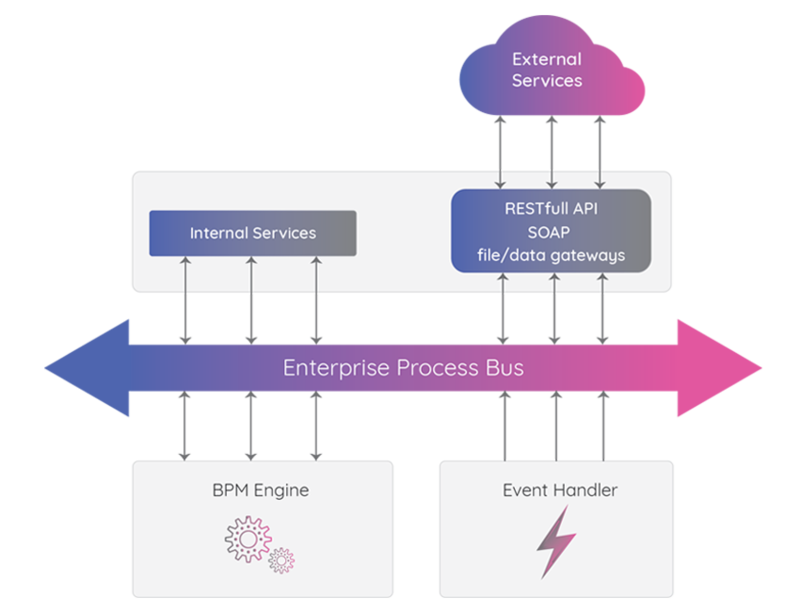 The Business Process Engine provides all the services, components, tools and integrators for business process execution, monitoring, and control. The engine assigns the user, role and group-based access to process participants, initiates and controls the process flow, facilitates process scheduling and monitoring and supports full process lifecycle management. 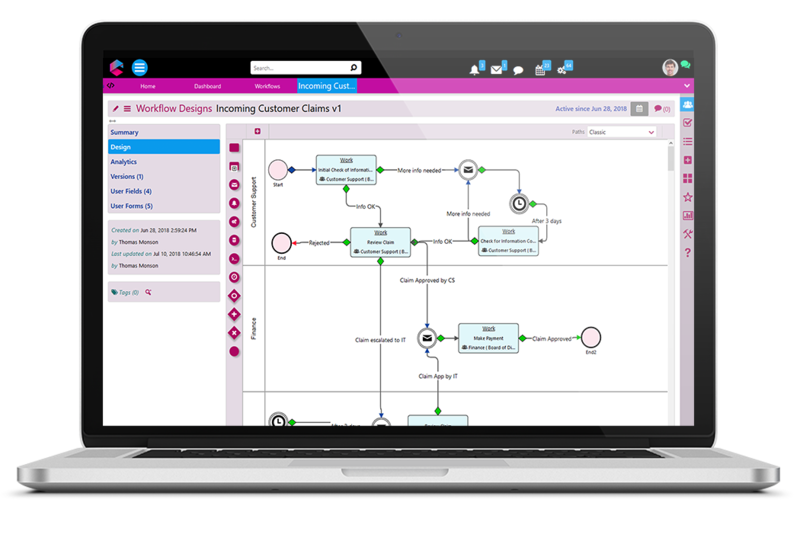 Comidor Process engine effectively manages all processes regardless of their purpose or operation (generic, projects, cases, advanced, dynamic, mixed), their methodology (BPM lifecycle, lean, design thinking, etc) or type (standard or structured, unstructured, social, agile or combined). Powerful low-code framework to design and build any process-based application. 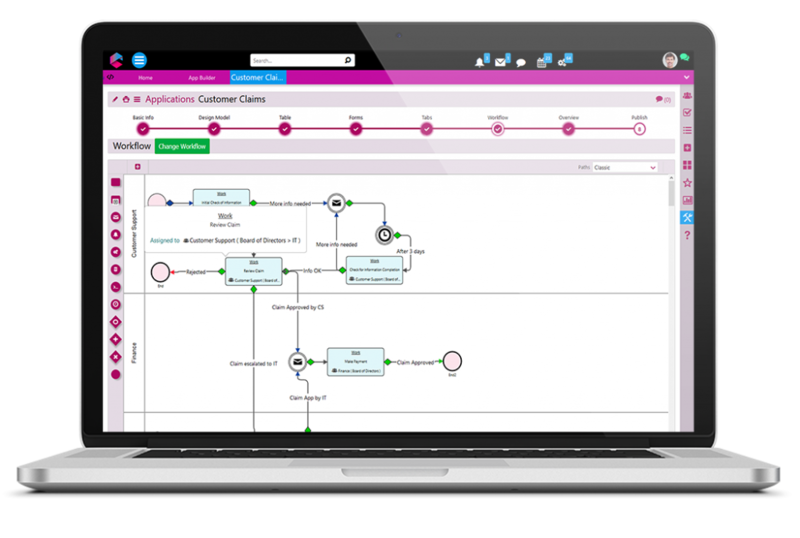 The low-code framework includes BPMN 2.0 workflow designer, business entities manager, business rules and relations compiler and provides data connectivity, business rules definition, business forms creation, event handling, intelligent workflow components, API integration, RPA and more. Process Intelligence analyzes all process data to improve process efficiency and increase overall business performance. 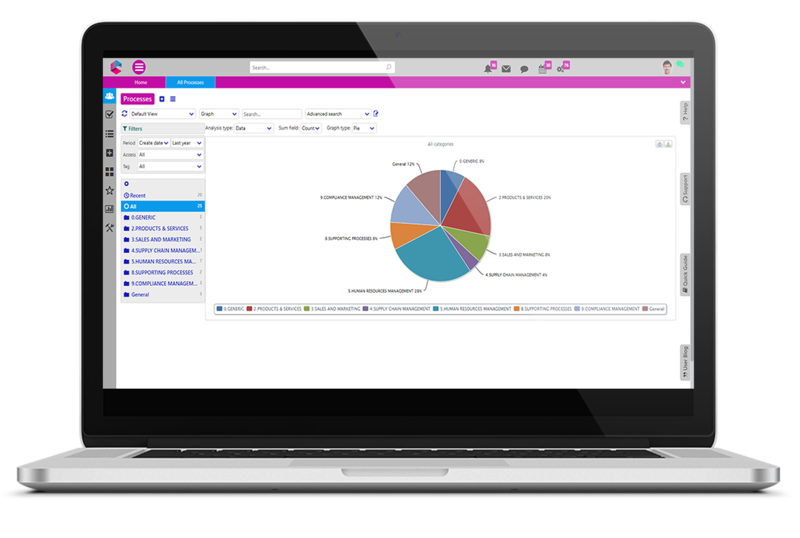 Comidor Process Intelligence applies all BI techniques to Business processes, including dashboards, reports, views, widgets, data filtering and grouping, real-time metrics, KPI management, and monitoring and decision-making tools. Comidor Process Automation moves the workload of processes from human to technology. Smart low-code programming, advanced business rules mechanism, configurable software robots (RPA) and integration with AI and related technologies can transform process workspace and make the business smarter. From Comidor marketplace, you can browse and download business process related business apps. 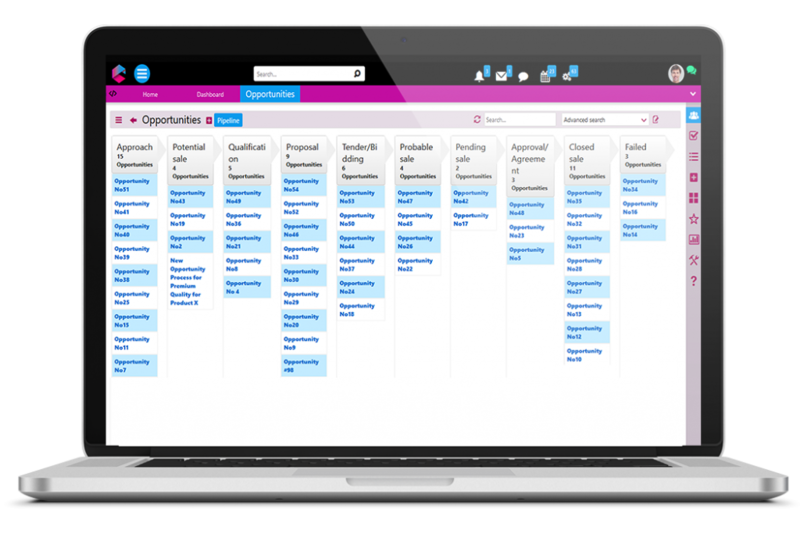 Examples of these apps include project management, Gantt charts, and Kanban boards, project accounting, funnels, and pipelines, earned value analytics, order management, lead generation, opportunity management, performance evaluation, recruitment, training, surveys and more. Comidor Enterprise Application Integration provides the services and connectors to enable integration with existing internal or external enterprise applications. This subsystem includes email, file, system, task and contact integration. There are ready to use connectors with various cloud services and applications, database and various data-source connectivity, web services and API calls to connect with almost every integration node. Comidor is a robust solution for mid to large size enterprises and enables them to power their digital transformation. The result is an improvement in business performance through re-engineering and automation. 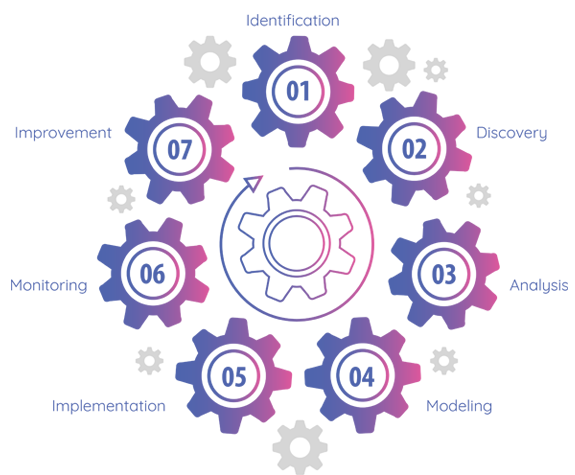 Comidor platform has sophisticated architecture and a systematic approach which enables agile digital transformation providing technology and business methods to leaders and any employee ready to improve business performance through fast continuous business change.